Guante: YOU BETTER WEAPONIZE One Year Later: "Name Your Price" For a Limited Time! YOU BETTER WEAPONIZE One Year Later: "Name Your Price" For a Limited Time! 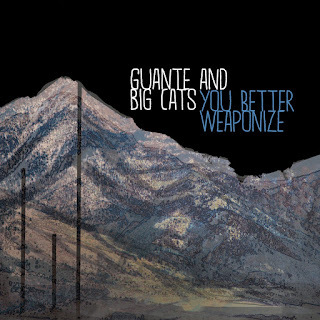 To celebrate the one-year anniversary of the Guante & Big Cats album "YOU BETTER WEAPONIZE," we're making it pay-what-you-want (including nothing) for a very limited time. 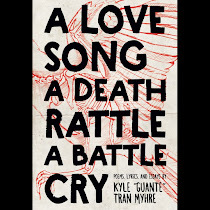 Click the cover below to go get it. I think it's the best music I've ever made, and some of the best music Big Cats has ever made too. From the songwriting, to the concepts, to the humor, to the poetry, to the dynamics, to the substance-- there is nothing else like this album in hip hop, indie or otherwise, and that's what I'm most proud of.